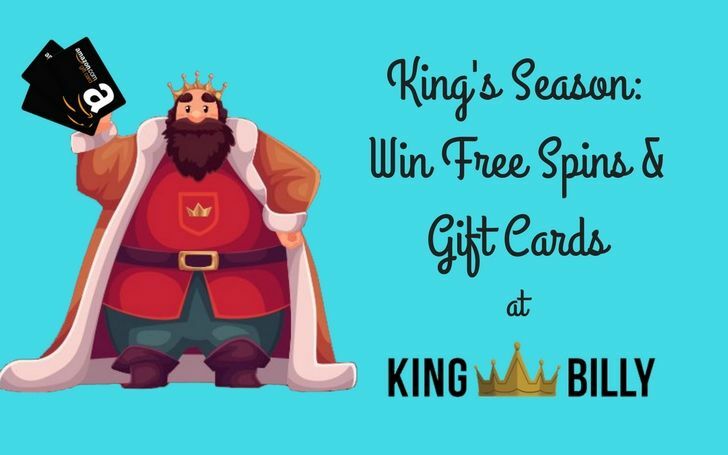 As part of the King's Season promotion at King Billy Casino, players will be able to take part in a prize draw, earning 1 entry for every €50 they deposit. Great prizes are available like free spins and Amazon gift cards! This month, at King Billy Casino, the King's Season prize draw promotion offers up some amazing prizes. Read on to find out how you can win. King Billy Casino has bestowed a generous promotion upon his kingdom, and some of his lucky subjects will receive amazing prizes. This prize draw promotion is open until the end of the month, and you can earn multiple entries! To enter the King’s Season raffle promotion, all you have to do is deposit €50 to receive an automatic entry into the draw. The prize draw will take place on October 30, so there is still plenty of time to earn tickets. There is no limit to the number of to the number of entries that you can earn. So, every time you deposit €50, you’ll get another entry and increase your odds of being one of the big winner! The first-place winner will receive a $300 Amazon gift card, and they’ll be able to choose from millions of items on the world’s biggest online marketplace. 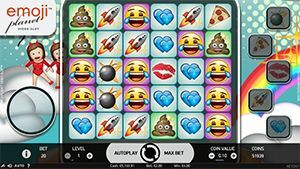 Second and third-place winners will receive 101 free spins on Emojiplanet from NetEnt. As is the case with most free spins offers, there is a 50x wagering requirement on the free spins. It’s not often that an online casino will award players with gift cards, and it is a welcome departure. King Billy wants to make sure that his lucky winners get to put their prizes to use right away, and the best part is that Amazon gift cards never expire! The King’s Season Raffle makes King Billy Casino the best place to place this autumn. 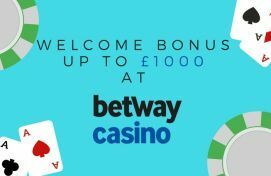 Simply by making a deposit to play your favourite casino games, you could cash in on some fantastic prizes!